Pond Among Spruce Trees. 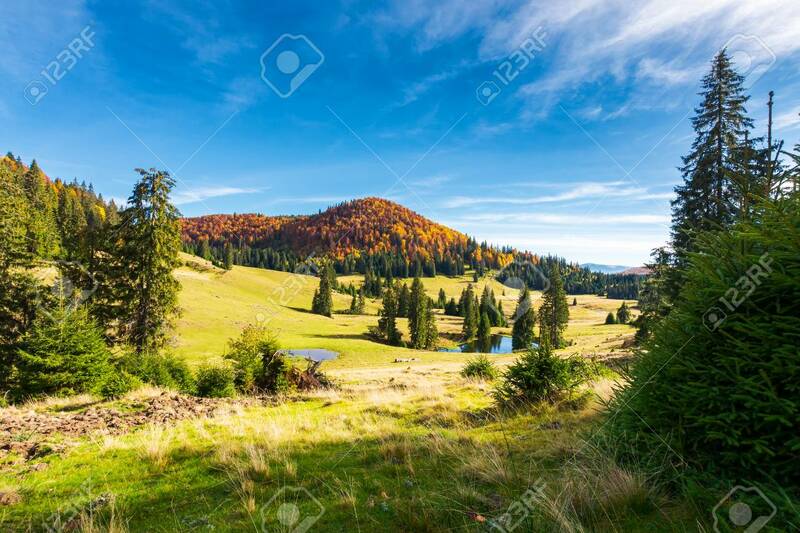 Beautiful Autumn Landscape In Mountains... Stock Photo, Picture And Royalty Free Image. Image 108412392.